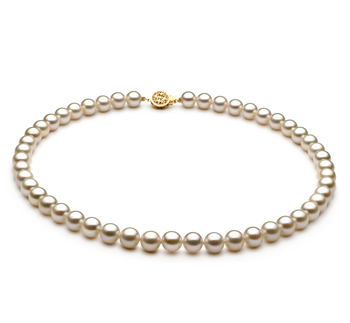 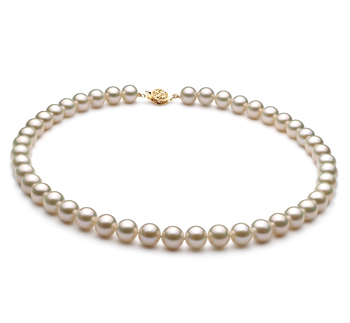 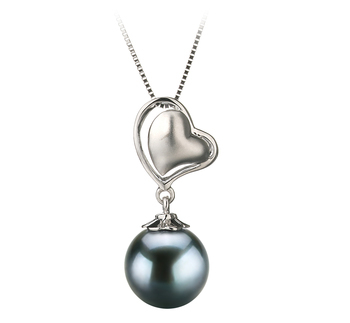 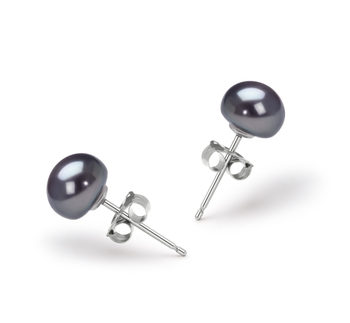 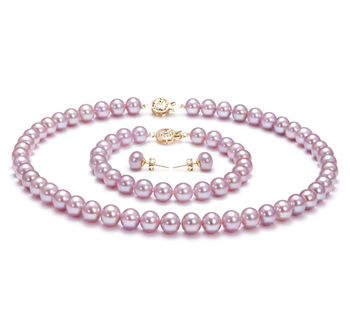 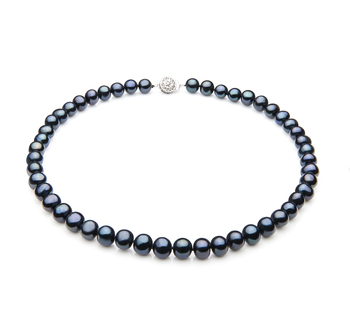 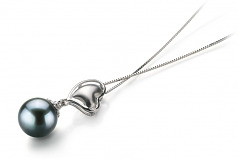 The Black Japanese Akoya Pearl lies delicately in their balance. 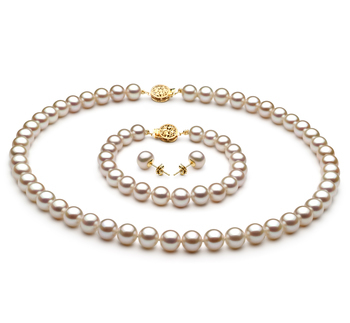 At 8-9mm this Japanese Akoya comes in teetering on the medium/large side. 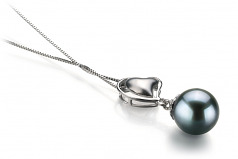 The overall AAA shape of the Black Pearl is barely under the perfectly round pearl with the mirror like luster being in the same arena.